What is a Cloud Serpent? 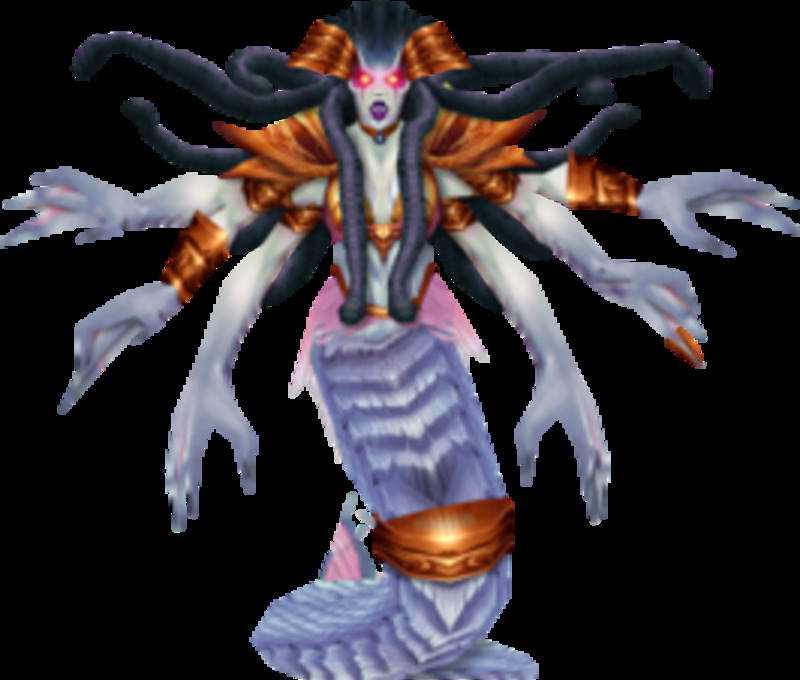 In World of Warcraft: Mists of Pandaria, Cloud Serpents are snake-like creatures raised by the Pandaren as flying mounts. 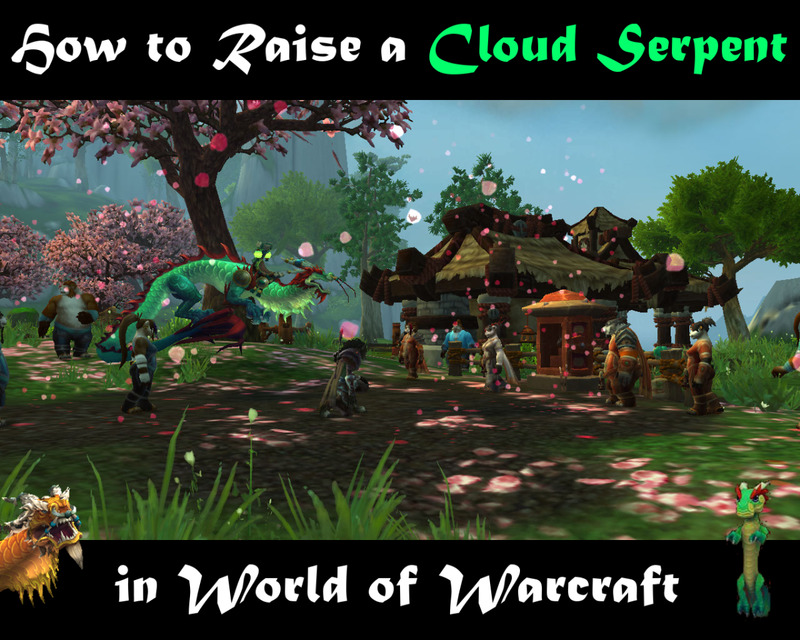 The Order of the Cloud Serpent - a Pandaren faction - trains Cloud Serpents at the Arboretum in the Jade Forest. 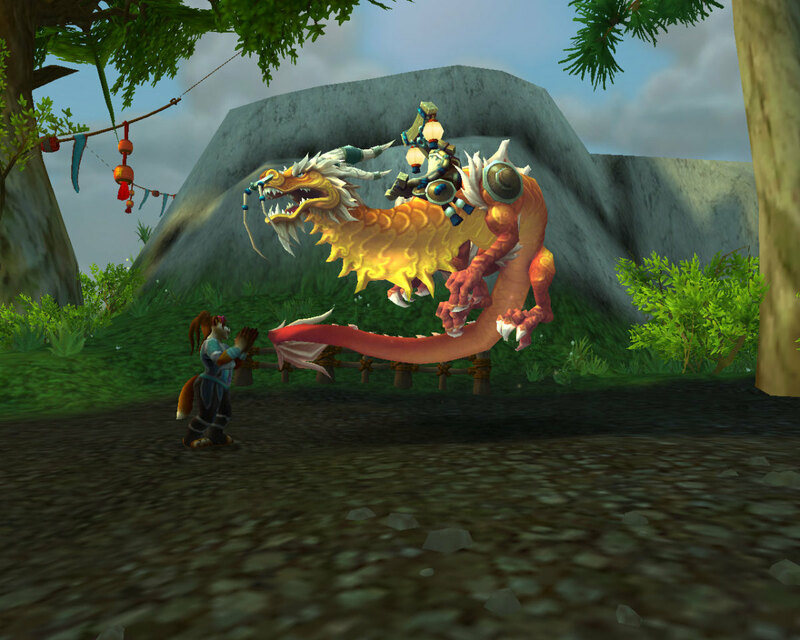 Players can visit the Arboretum and train to be a Cloud Serpent rider by becoming Exalted with the faction and doing daily quests to aid both the faction and their Cloud Serpent. Cloud Serpents start out as eggs, which hatch into baby serpents. After doing dailies for the Order of the Cloud Serpent, players watch their hatchling grow into an adult serpent. Once your Cloud Serpent is old enough, you can compete in races with other Cloud Serpent riders and get prizes for winning. 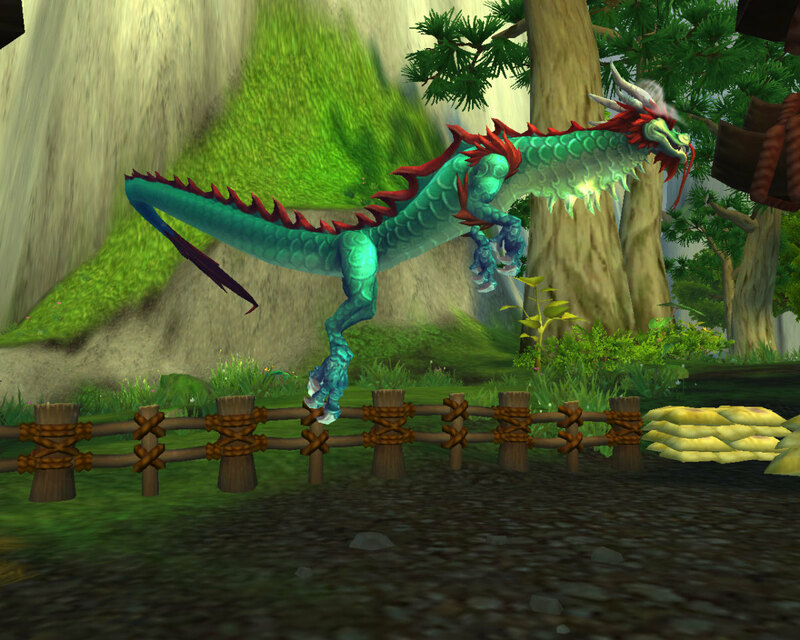 Raising your own Cloud Serpent is similar to the quests to raise your own Winterspring Frostsaber in Winterspring. 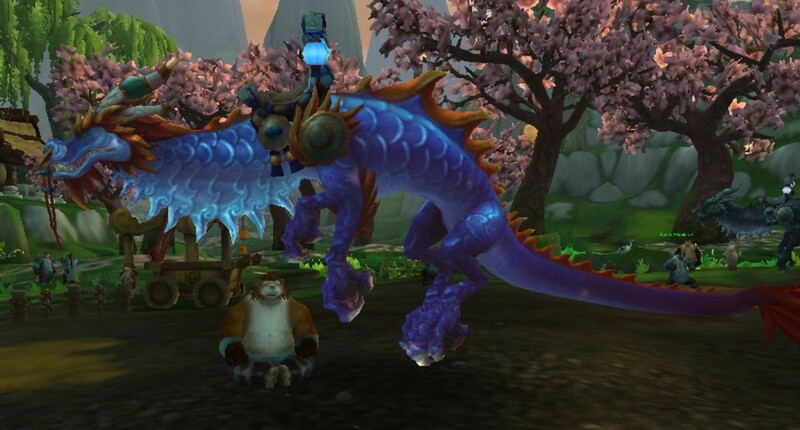 Raising a Cloud Serpent to adulthood is the only way to obtain it as a mount in the game. While Cloud Serpent mounts are account-wide, Cloud Serpent Riding is not; in order to ride Cloud Serpents, each character will need to complete the Order of the Cloud Serpent quest line to obtain the ability to ride Cloud Serpents. Reaching Exalted allows players to purchase the remaining two Cloud Serpent mounts if they prefer. Once players reach level 90, they can raise their own Cloud Serpent mount by talking to Elder Anli at the Arboretum in the Jade Forest. After expressing your interest in becoming a Cloud Serpent rider, she will send you to Instructor Tong at Windward Isle, where Cloud Serpent Matriarchs mate and lay their serpent eggs. Once the three quests are completed, Instructor Tong will reward you with the option to pick between three rescued serpent eggs: one blue, one green and one yellow. The blue egg will hatch into an Azure Cloud Serpent, the yellow into a Gold Cloud Serpent, and the green into a Jade Cloud Serpent. Other than their colors, the serpents are all the same model-wise and speed-wise - choose whichever color you prefer the most! Complete daily quests to earn reputation with the Order of the Cloud Serpent! Winning the Sky Race can earn the player a Winner’s Reward, which contains Valor Points and Lesser Charms of Good Fortune. If grinding all of these dailies isn’t your thing, you can also search for Onyx Eggs on Windward Isle; these eggs do not sparkle like the others, and are more rare. Elder Anli takes these eggs in exchange for 500 reputation. You can do the quest as often as you have eggs. Once you earn enough reputation to become Exalted with the Order of the Cloud Serpent, your questing is complete! You will earn the achievement “Order of the Cloud Serpent” and be taken to a ceremony where they are officially named a member of the order. Players also receive Cloud Serpent Riding for free, as well as their Cloud Serpent in their inventory to add to their mount collection. Congratulations! 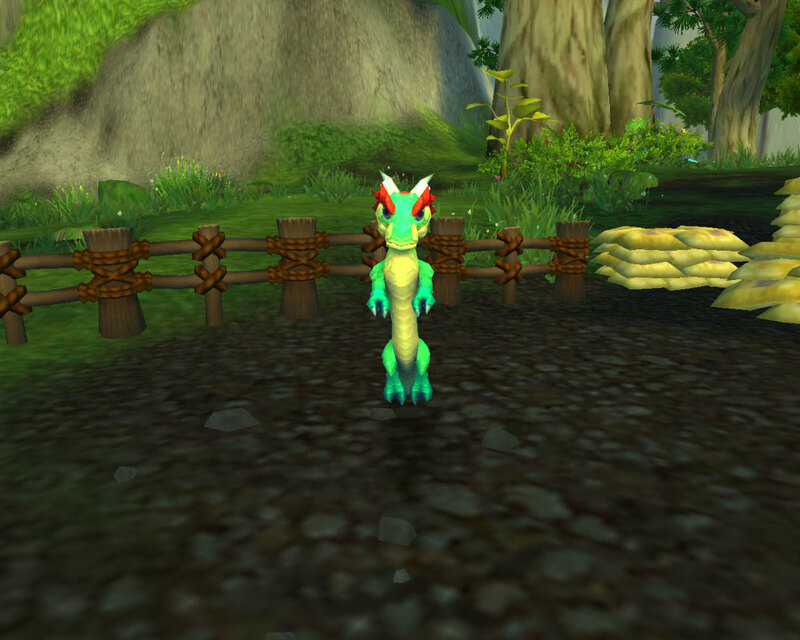 Did you know that once you reach Exalted, you can catch Hatchlings in the Jade Forest for pet battles? 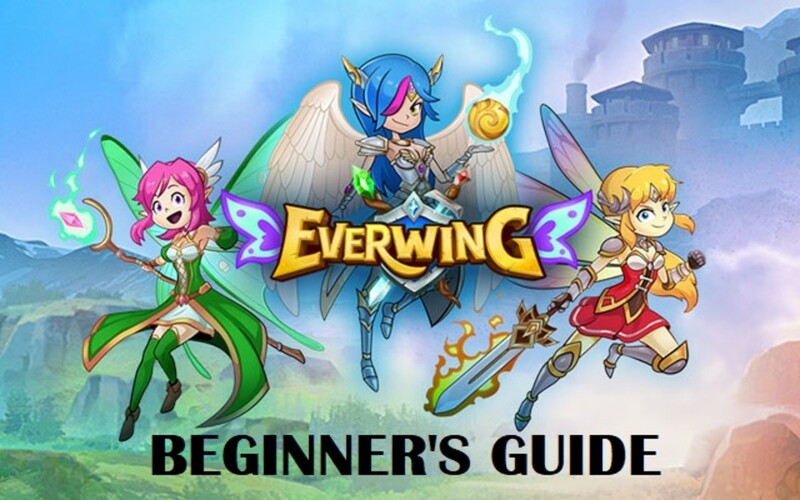 Try getting the Wild Crimson Hatchling, Wild Golden Hatchling and the Wild Jade Hatchling. 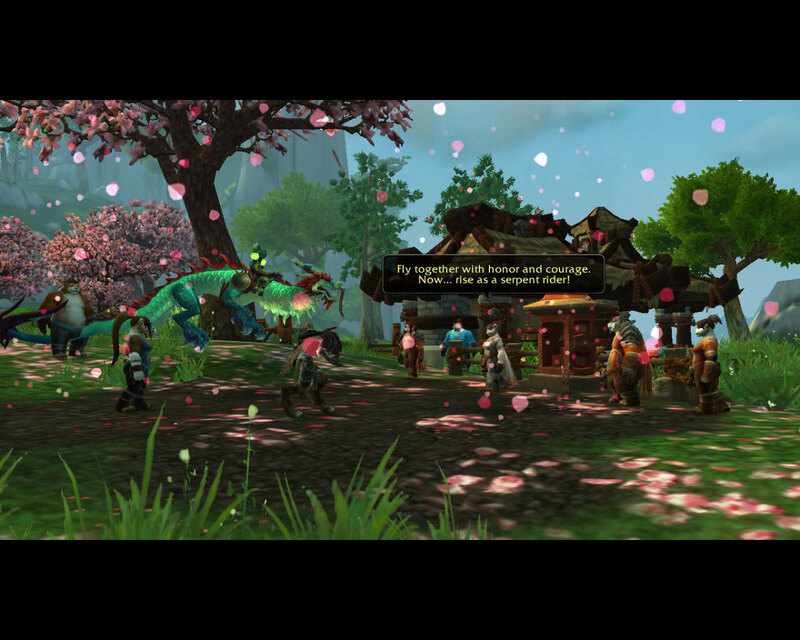 Being Exalted with the Order of the Cloud Serpent has its own lucrative rewards! So once you’ve reached Exalted, pat yourself on the back and take a break! Try catching some Hatchlings to show off to your friends, or run your own Cloud Serpent races with Racing flags and finish lines. 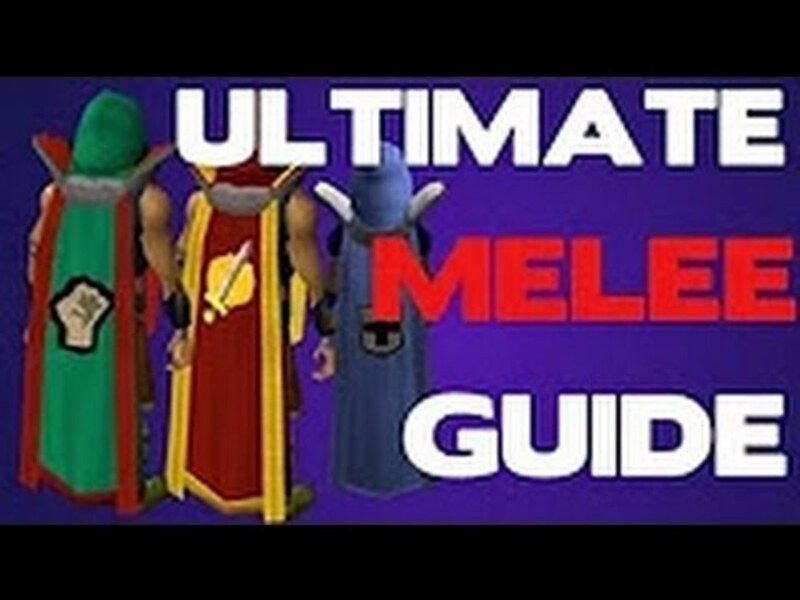 Feel free to leave any feedback or comments in the section below! @Ravioli The Cloud Serpent riding skill was removed entirely in Patch 6.0.2 - sorry if my hub was out of date! The serpents are account-wide with all characters now. 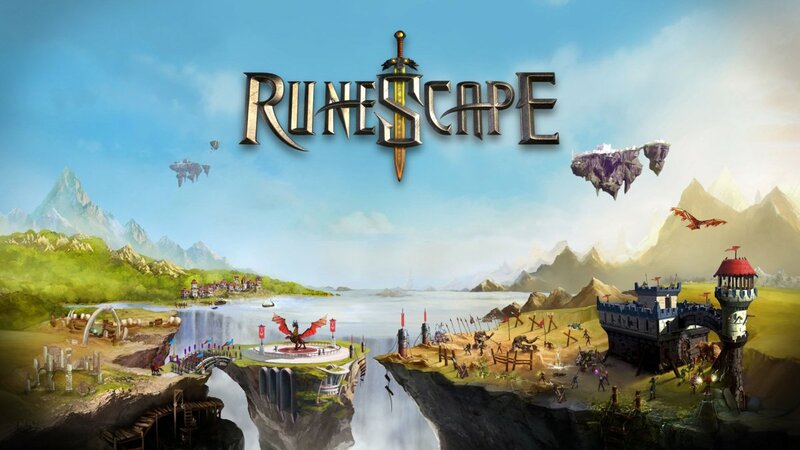 In 2018, is the cloud serpent riding skill still not account available??? It would be an extremely daunting task to take all of my toons through the grind to get the ability after I’ve already done this on 2 toons to get the mounts (which I have nearly completed). 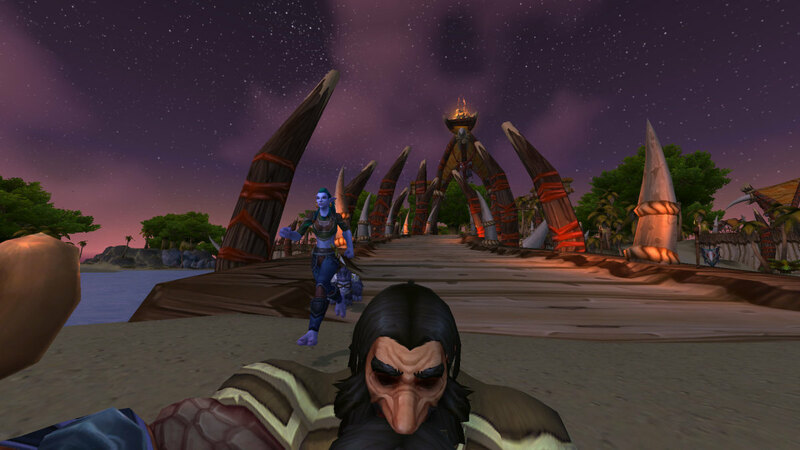 Does that mean once these two toons have their mounts, my other toons can’t even ride them?? @Colljac62 I hope so! If you come across a fix before then, let me know and I'll make a note of it in the hub, in case it will help someone else. 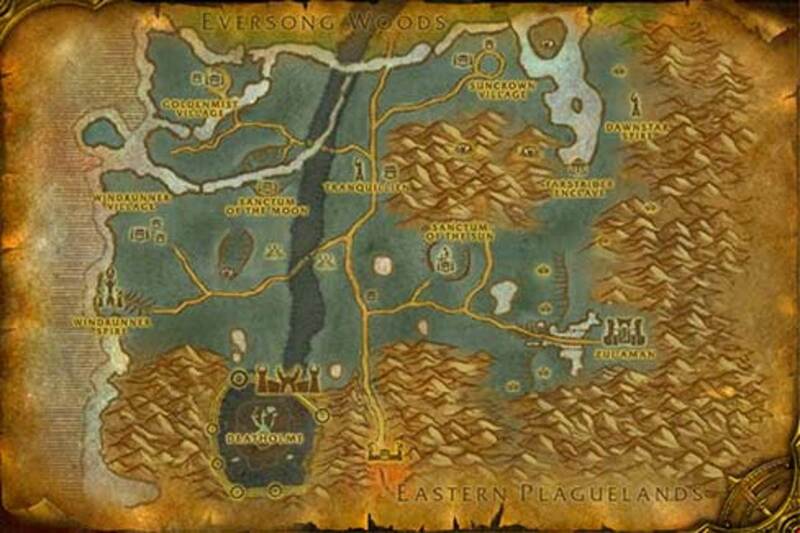 @Colljac62 I had a similar issue with the Warlords of Draenor Garrison dailies, so I'm wondering - have you tried logging out in the fenced area where your cloud serpent is, and logging back in? 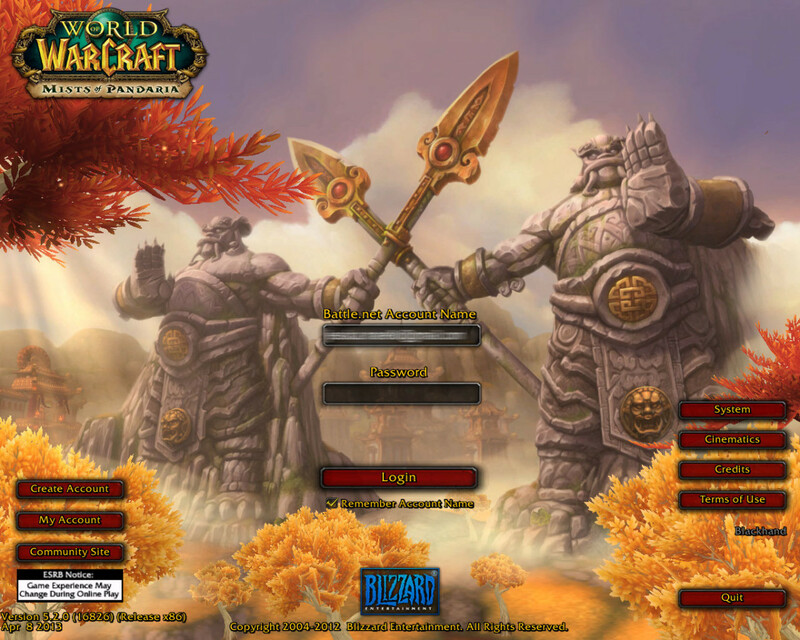 I don't know if it's a similar issue, but this would reload my Garrison quests when they weren't showing. I've not been able to turn in some of my daily quests in the Jade Forest. Also My baby dragon hasn't had any daily quests in days. Not sure how to correct this issue. Any ideas?